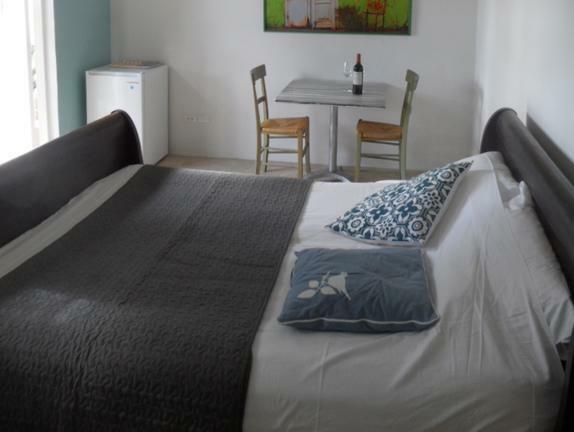 ﻿ Book MangooZ Guesthouse (Oranjestad) - 2019 PRICES FROM $160! Situated a 5-minute drive from central Oranjestad, MangooZ Guesthouse offers an outdoor pool, a communal kitchen, free parking and bright accommodation with free Wi-Fi. Eagle Beach is just 7 km away. Each modern room and apartment at MangooZ Guesthouse features stylish décor, a fridge and a private bathroom. Apartments also offer air conditioning and a well-equipped kitchen. Supermarkets, restaurants and bars can be found within 2 km of MangooZ Guesthouse, while the Renaissance Shopping Centre is 3 km away. Aruba Reina Beatrix International Airport is 4 km away. A deposit via PayPal is required to secure your reservation (see Hotel Policies). The property will contact you with instructions after booking. Please let the property know your flight details. You can use the Special Requests box when booking or contact the property using the contact details found on your booking confirmation. Payment before arrival via bank transfer is required. The property will contact you after you book to provide instructions.